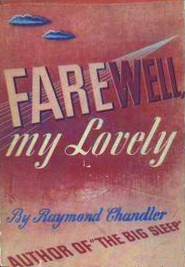 Raymond Chandler’s Farewell, My Lovely was published by A. Knopf in 1940. 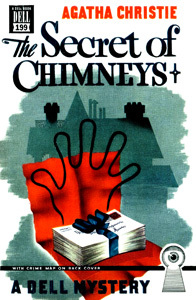 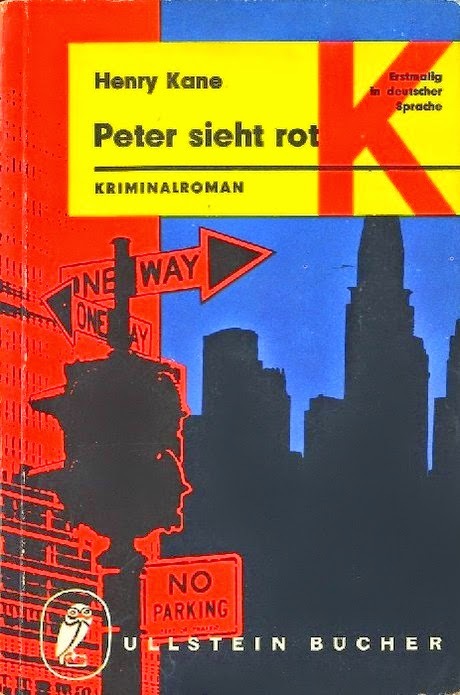 It opens, memorably, with Philip Marlowe following released convict Moose Malloy into Florian’s nightclub and searching for for showgirl Velma Valento. 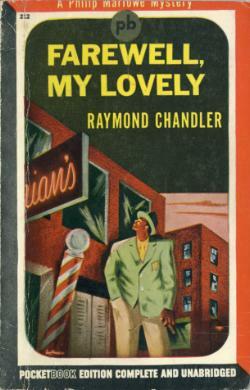 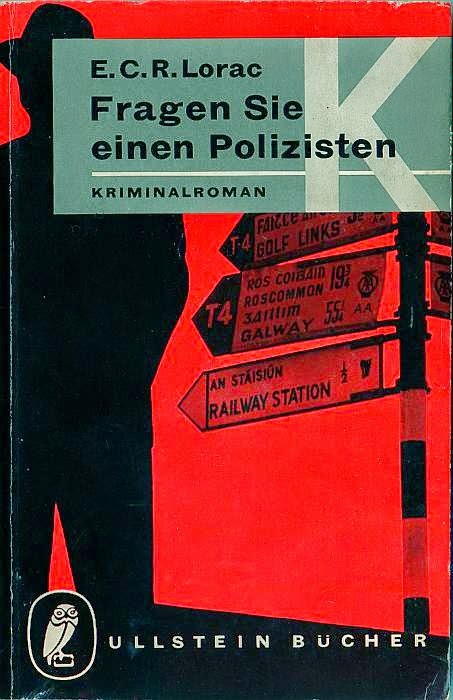 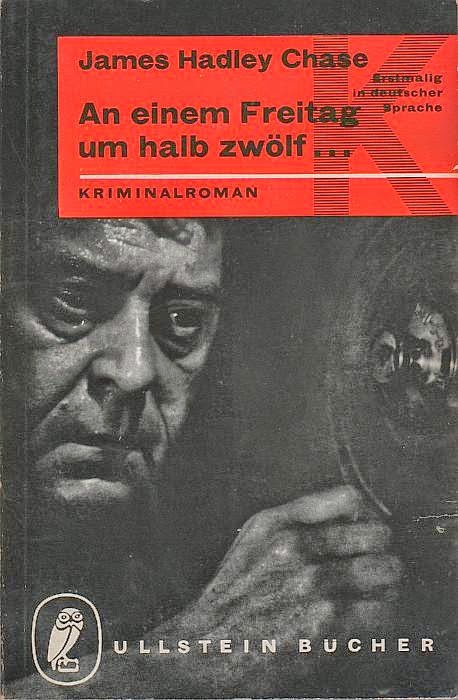 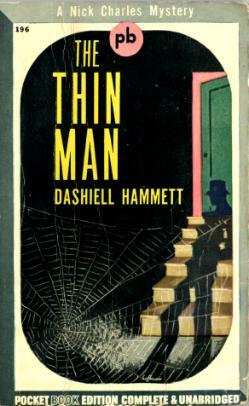 Chandler without doubt the most gifted author in the noir genre and Farewell, My Lovely is one of his very best novels.